Since the original edition of The Firebird Book was published as a 900-gram doorstop in 2004, the open source Firebird relational database management system has undergone three major releases through versions 2.0, 2.1 and 2.5. 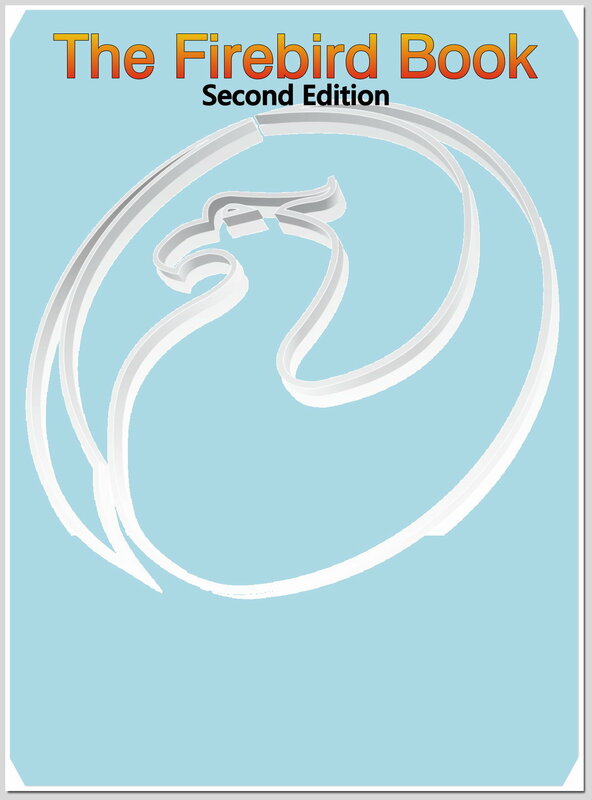 The Firebird Book Second Edition ("TFB2E") brings Firebird technical users up to score across all of the releases from the original v.1.0 through to the latest 2.5. The entire book (40 chapters + 14 Appendices + Glossary) is distributed on a DVD by IBPhoenix. When you purchase the DVD (which contains an enormous amount of additional resource material), it will be sent to you by snail mail. TFB2E has been split into three printed books, of which Firebird Fundamentals is the first. 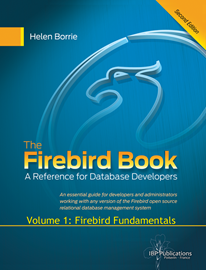 It is a "101" course for understanding client/server architecture, installing Firebird, setting it up on your network and beginning to work with databases and the objects within, using the DDL (Data Definition Language) lexicon of SQL. It explains the essentials of transactions and how they enable multiple users to work without disturbing the work of others. Developing with Firebird Data is the second and largest book of the series. It covers the parts of the SQL lexicon that programmers use in client applications to create, retrieve and alter data, Data Manipulation Language (DML) in high detail. It also provides full coverage of PSQL (the programming language) for coding procedures, executable blocks and triggers for execution on the server. It includes three chapters about transactions and, like the other volumes, full documentation for the work-horse command-line utility, isql. The final volume in the series is Administering Firebird Servers and Databases. After a "101" section to help the newcomer get started—including a comprehensive chapter about migrating older versions—the book covers configuration, security, server and database management, monitoring, tracing and statistics in detail, with full documentation for all of the command-line tools.